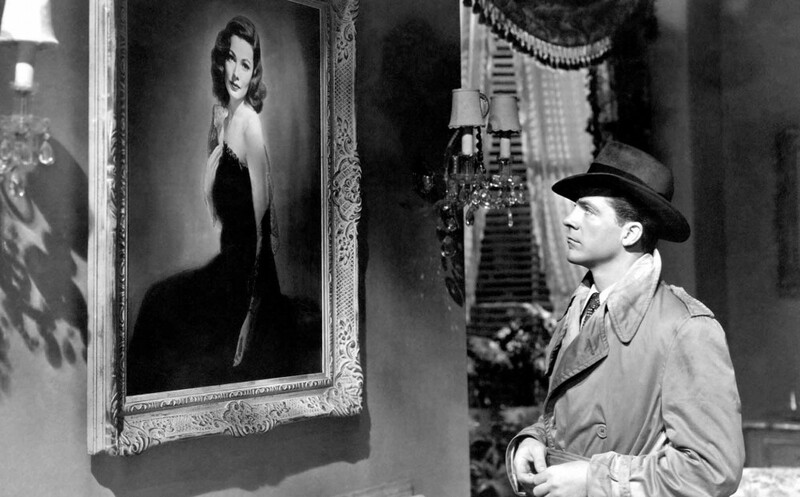 Police detective Mark McPherson (Dana Andrews) is drawn into Manhattan high society as he investigates the death of stunning ad exec Laura Hunt (Gene Tierney), apparently shotgunned in her own apartment. 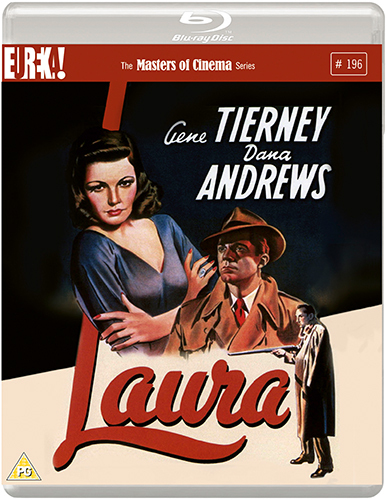 The slithery suspects are numerous, led by effete, snobbish columnist Waldo Lydecker (Clifton Webb), and Laura’s philandering fiancee Shelby (Vincent Price), who’s also been cavorting with Laura’s wealthy aunt (Judith Anderson). McPherson begins to fall in love with Laura through a portrait in her home and the memories relayed by those who knew her…just as it becomes apparent that even the basic facts of the case might not be what they seemed.